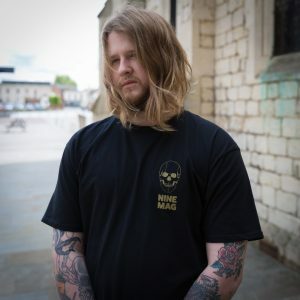 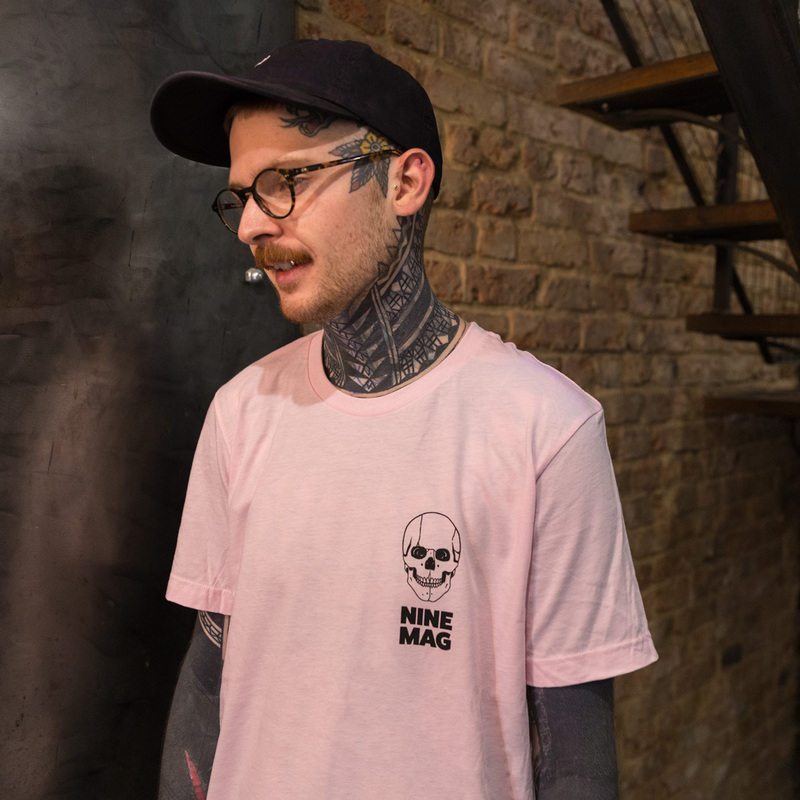 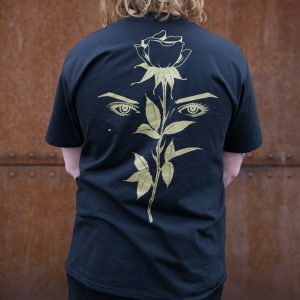 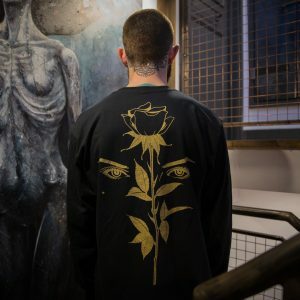 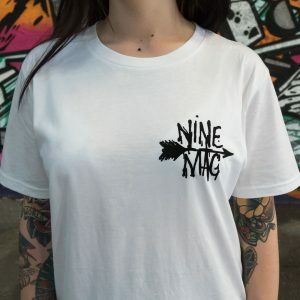 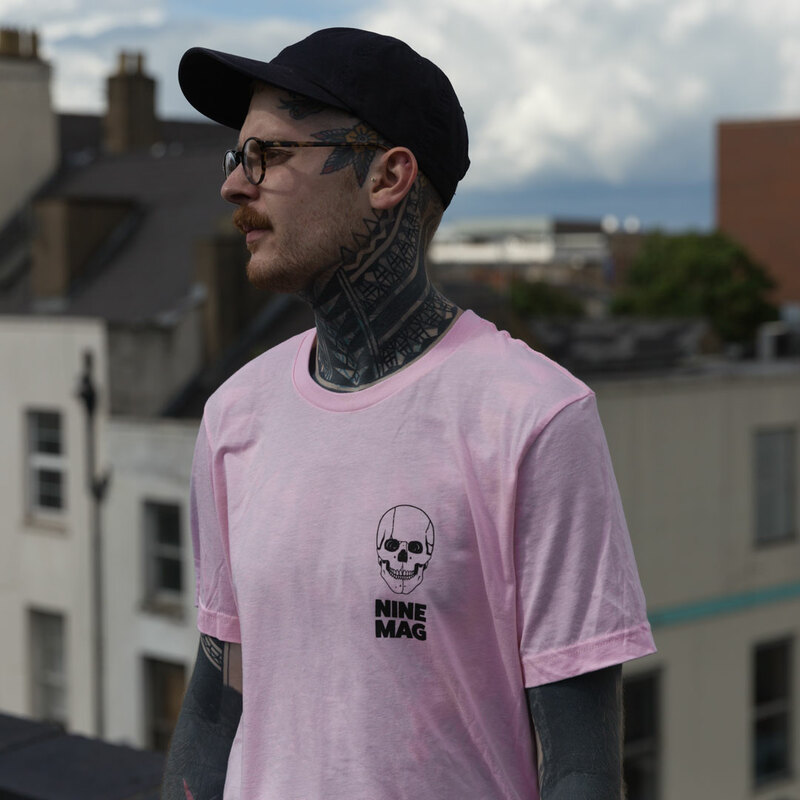 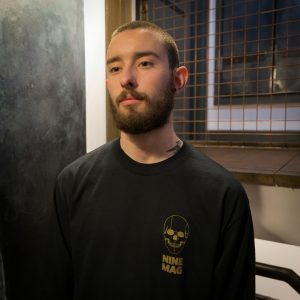 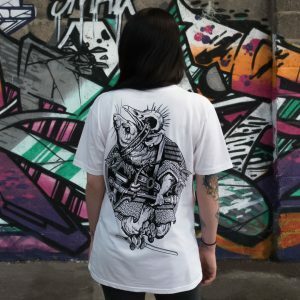 We worked alongside the legendary Swift Death Club to produce some new merchandise featuring his iconic blackwork style. 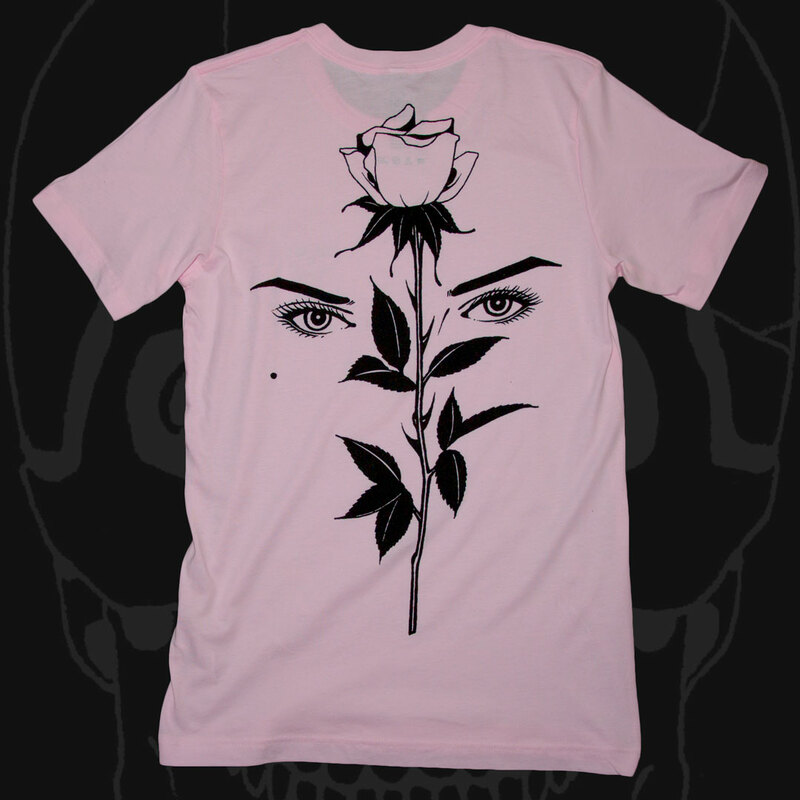 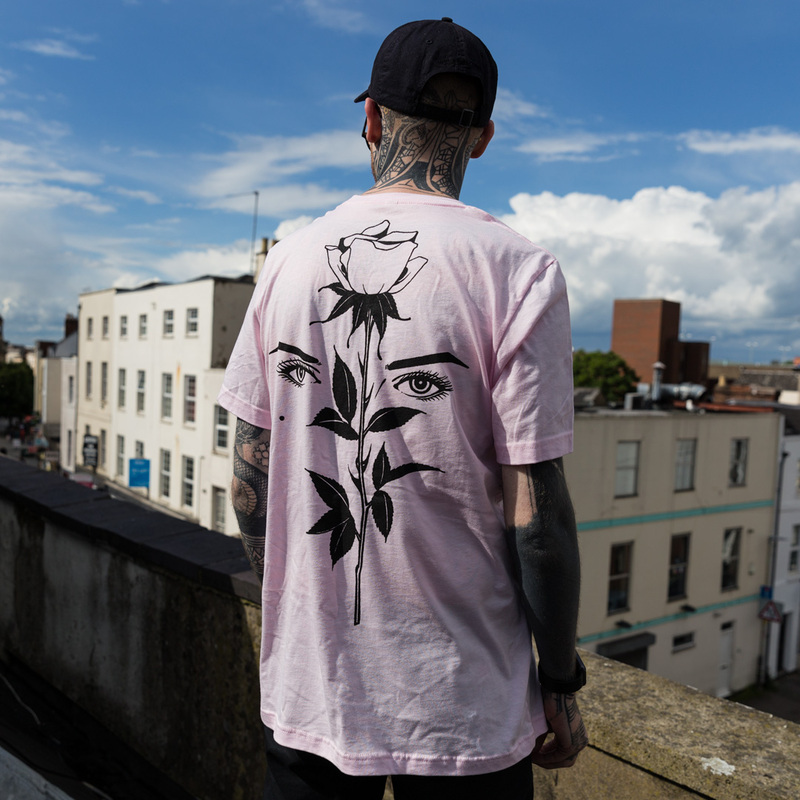 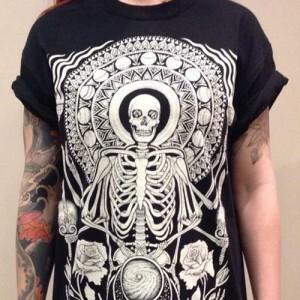 Printed in blackc ink, on a premium soft pink t-shirt. 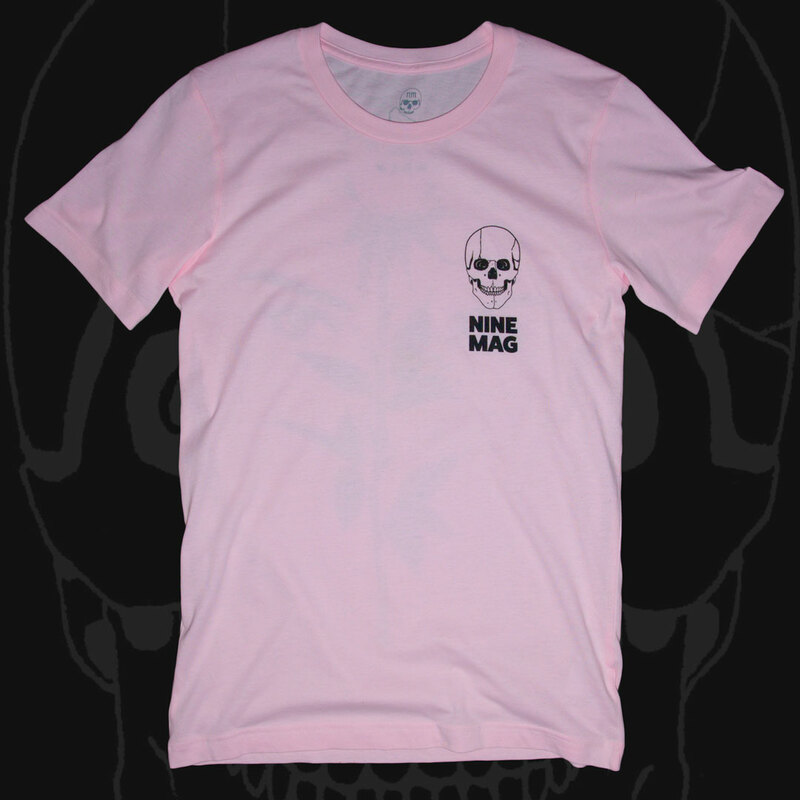 Also available in grey or black, as well as a black long sleeve.